A hydrating and toning mask with a cooling gel formula infused with pure rosewater and real rose petals. Historically romantic and classically fragrant, the rose flower yields a precious oil brimming with nutrients that naturally soothe the skin and stimulate the senses. Infused with 50 percent pure rosewater and an average of two-and-a-half roses per jar, this unique mask restores radiance and suppleness to all skin types. The addition of cucumber extract and aloe vera reduce inflammation and calm the skin, while green tea helps brighten and protect. 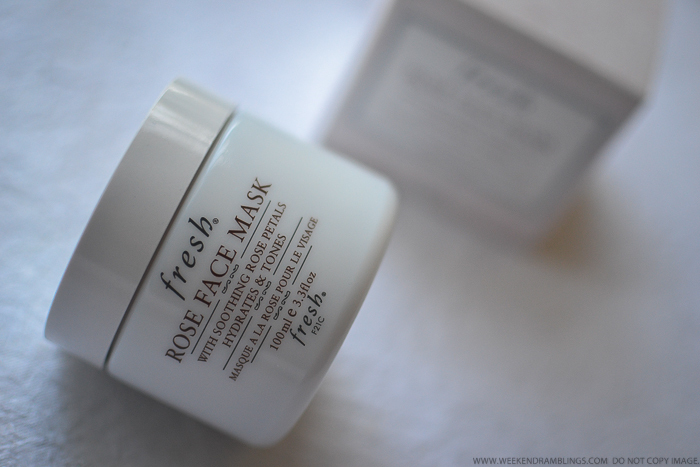 I picked up the Fresh Rose Face Mask based on its claims of being a hydrating-toning mask. It was some time in the winter that I bought this mask, and since my skin was quite a bit dehydrated at that time, I wasn't really too keen on this mask. Fast forward to summer now, and this is one of my most used masks now! 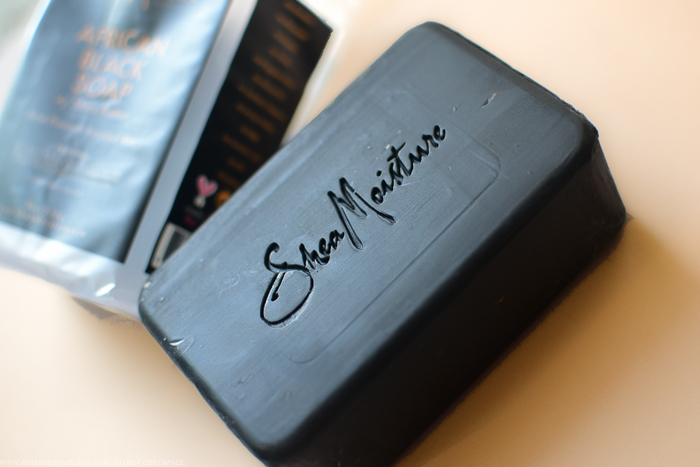 SheaMoisture's African Black Soap with Shea Butter is designed to cleanse, hydrate and calm problem skin. Helps to balance oily skin for clearer complexions. Use daily. Ethically traded ingredients sustainably produced. Pioneering community commerce and Fair Trade since 1912. Tested on their family for four generations. Never on animals.